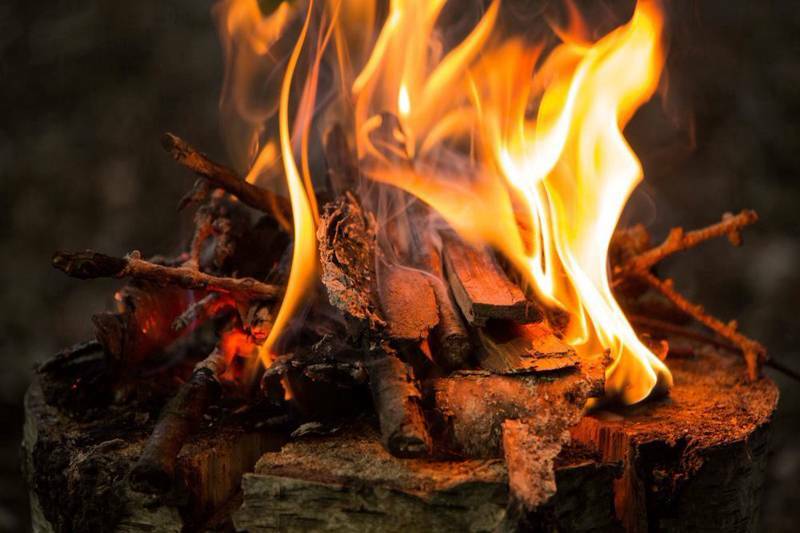 We love campfires! And who doesn't? So find out how to build one, how to be safe and, most importantly, which campsites allow them. Marshmallow anyone? win a Coleman MacKenzie 4 BlackOut tent. Give the gift of camping this Christmas, with Cool Camping gift vouchers valid for hundreds of camping and glamping stays! win £100-worth of Blacks vouchers to spend in store or online. From the Yorkshire Dales and the North York Moors to the beaches and bluffs of the North East Coast, this place has it all. To us, camping is all about finding those extra-special places to camp. 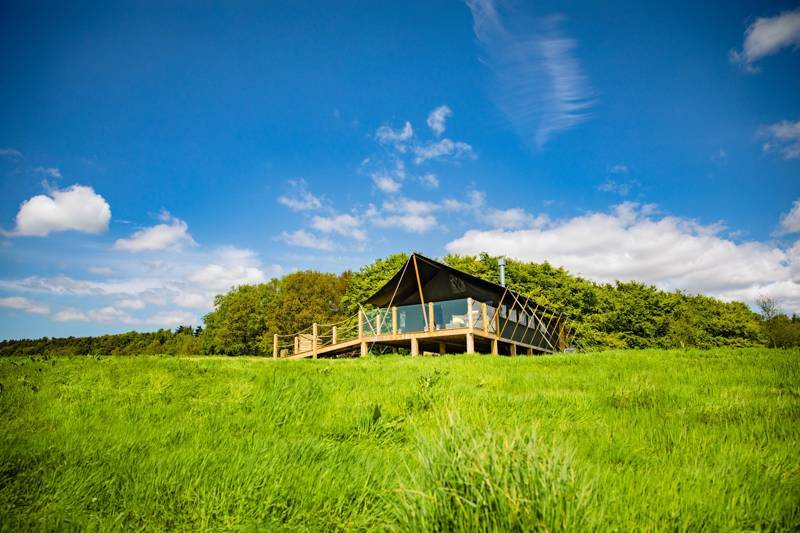 Our team has spent years searching the UK for the very best campsites and glamping sites in England, Scotland and Wales (and throughout Europe too). 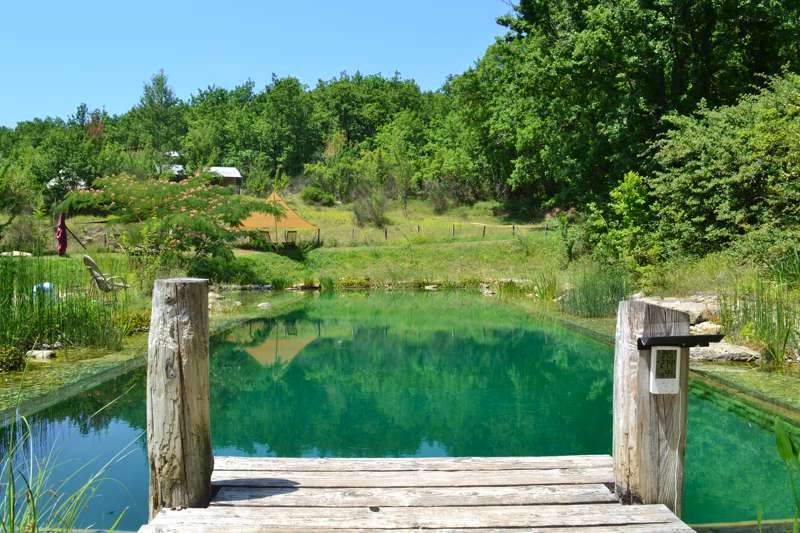 Between this website and our guidebook series, you can discover our most-loved campsites. At Tent HQ, we don't judge campsites on the number of showers or electricity hook-ups. We're more interested in the location, the view, the ambience, and whether it allows campfires. We understand that different people are looking for different camping experiences; families need half-decent facilities and plenty of room for the kids, couples need peace and quiet, walkers want to explore straight from the tent, and who doesn't love glamping (luxury camping) every now and then in a yurt, tipi or treehouse! 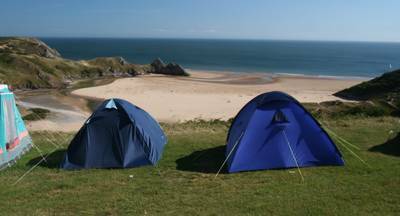 But whatever you're looking for, as long as you favour the characterful rather than the commercial, smaller rather than larger sites, and value location or views over pristine facilities, then you're in the right place for discovering the very best campsites in the UK, France and a growing list of other European countries. 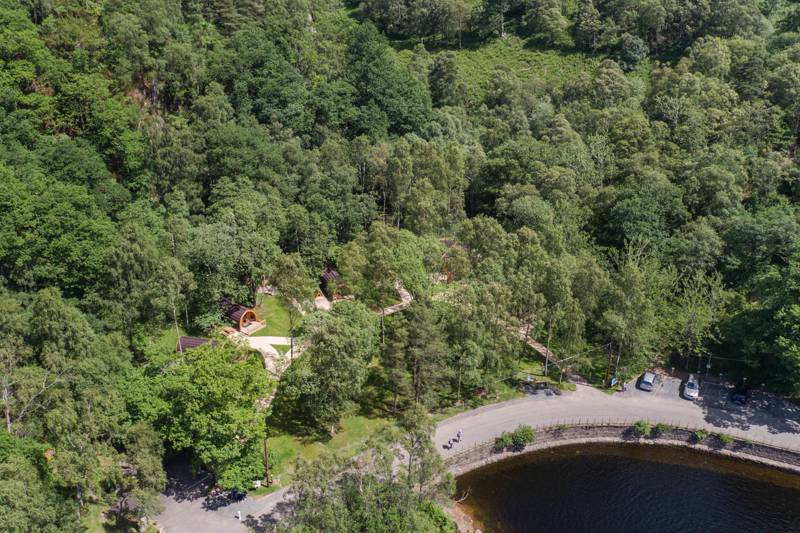 There are an immeasurable combination of factors that transform a regular campsite into a Cool Camping one, but we'll leave it up to you to find your perfect place... And don't forget to tell us how you get on! Your campsite reviews are important to other campers, so please tell us about your experiences. 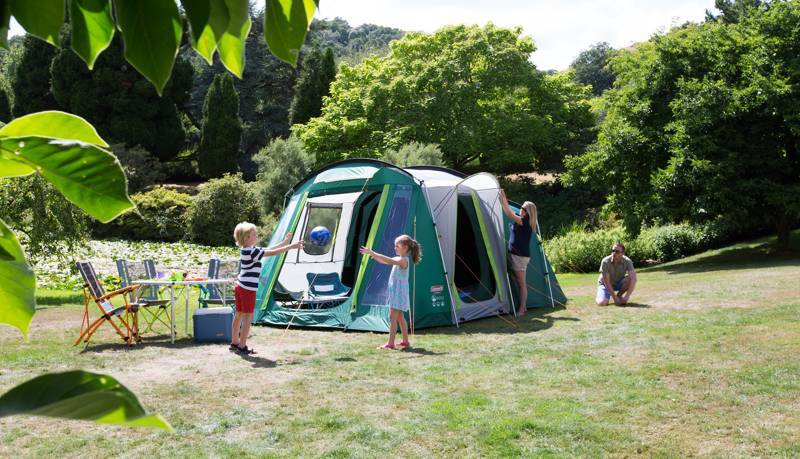 If you'd like to stay up to date with Cool Camping, why not sign up to receive a regular email about the latest campsites we've found, competitions, special offers and more.